A story of autonomous abnormality. 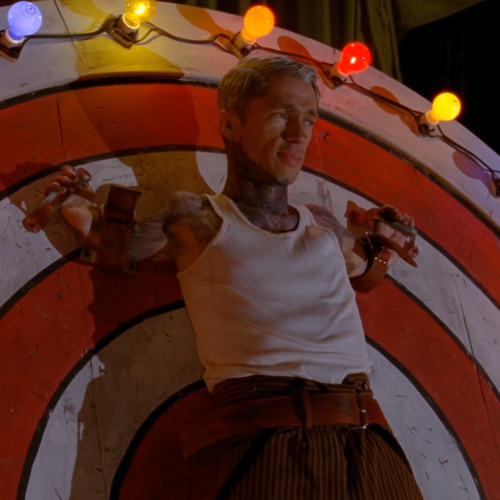 Mat Fraser is a performance artist who currently stars on the FX television show American Horror Story: Freak Show. Born with phocomelia, a condition that results in malformation of the limbs, Fraser embraces his disability through activism, art, and the carnie-sideshow experience. In this episode, Fraser tells the stories of his condition, his relationship with Coney Island, and how he entered show business with a physical deformity.